According to Google, Android Wear 2.0 is the “most significant Android Wear update” since the platform launched about two years ago. That’s a bold statement, even for Google. 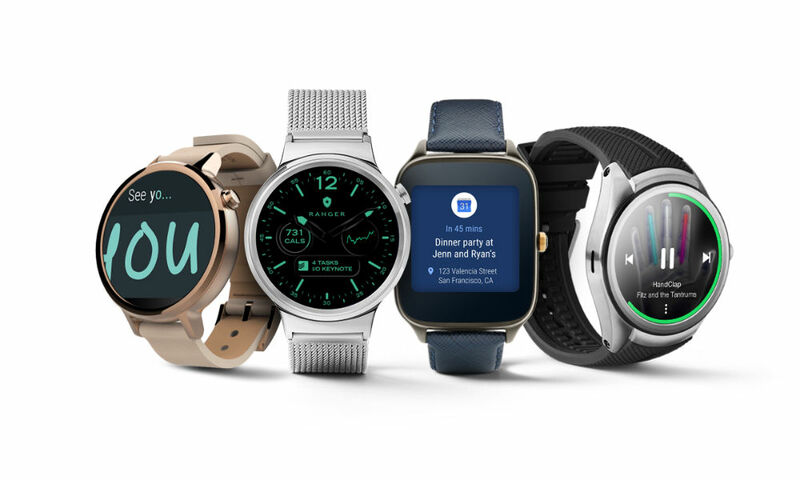 Available later this year in the fall season for everyone, Android Wear 2.0 includes standalone apps that access the web without the help of a smartphone, UI changes to make interactions with a smartwatch better, handwriting input methods, a new Complications API for developers, as well as big changes for the Google Fit platform. For UI changes, Google has redesigned its app launcher and notifications, making the launching of apps on Android Wear much more timely. The system UI also adopts a dark color palette and makes better use of round displays, which is a bonus for owners of the Huawei Watch, Moto 360, and Watch Urbane models. Google also baked in a new handwriting input method, which allows users to essentially draw whatever they want typed, instead of having to speak everything to the smartwatch. The Complications API for Android Wear 2.0 allows any app to add data directly to a watch face that allows for the API. For example, if you use a 3rd-party watch face, and also have an Android Wear app that shows sports score, you can add a complication to your watch face that shows those sports scores. That’s just an example, though. A complication could be added for weather, stocks, or anything else. For Google Fit, improvements for the platform make it easier for apps to collect and use fitness data, as well as detect ongoing activity. Developers will also find it easier for their apps to get consistent daily step counts on Android Wear. Thanks to the changes, apps will better detect when a user starts walking, running, or biking. If you are the type who does not care for waiting until the fall, a developer preview of Android Wear 2.0 has been made available for two devices – the Huawei Watch and LG Watch Urbane 2nd Edition. Just like flashing an image to a Nexus phone, the process is very straightforward if your computer is already setup with adb good to go. You can download the necessary images right here.